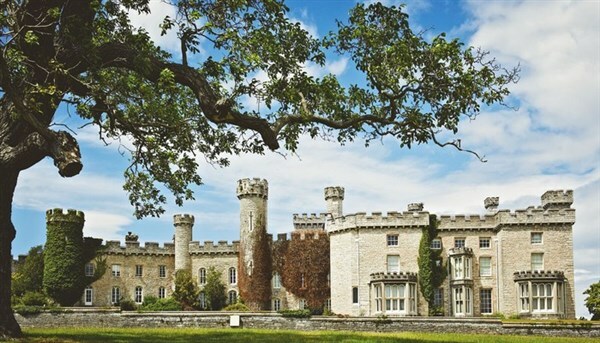 A Victorian folly that looks like a medieval fortress, set in 200 acres of parkland, Bodelwyddan Castle also houses the National Portrait Gallerys Victorian Collection with complimentary entry for hotel guests. 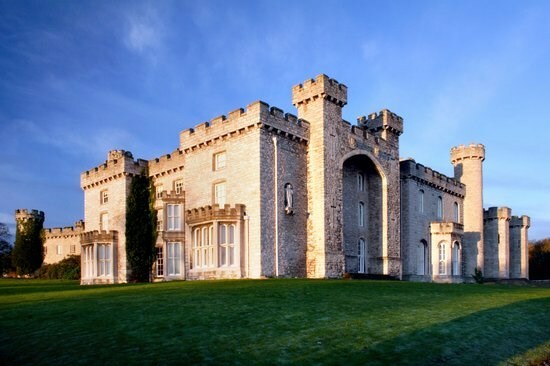 However there is not a museum atmosphere at Bodelwyddan  with its coffee shops, bars and activities. SHOULD THE HOLIDAY YOU REQUIRE SHOW NO AVAILABILITY. Please contact us on 0800 345 75 75 or 01604 754566. WE MAY BE ABLE TO OBTAIN ADDITIONAL ROOMS FROM THE HOTEL CONCERNED. Cloud Nine to phone 40 mins before required time.